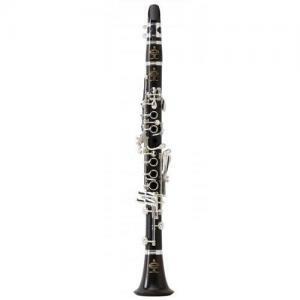 Throughout its long lifetime, Buffet Crampon has developed the most complete range of clarinets and always taking into account the requirements of musicians, conductors and composers. Decveloped in 1995 under the guidance of Robert Carré, the R13 clarinet quickly became the legendary choice of professional musicians. Musicians are charmed by its rich and focused sound, its power in all registers and its flexibility. The R13 is suitable for all types of musicians, symphony or chamber music, soloists, teachers, those in marching bands, students and amateurs.